The Foley Institute is proud to have a distinguished group of associated faculty members, both at WSU and further afield. Travis Ridout is the Thomas S. Foley Distinguished Professor of Government and Public Policy and Associate Professor in the school of Politics, Philosophy, and Public Affairs at Washington State University, where he teaches courses in American Politics, Elections, Media & Politics, Research Methods, and Statistics. 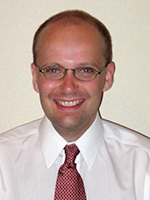 He also serves as Director of Graduate Studies for the WSU School of Politics, Philosophy, and Public Affairs. In addition, he is co-director of the Wesleyan Media Project, which has tracked all political ads aired in the United States during the 2010 and 2012 election seasons. His broad areas of research interest include political communication, voting, elections and campaigns, political participation, presidential nominations, and survey methodology. Foley Graduate Student Fellowships are awarded each summer. Todd Donovan professor of political science, and has carried out extensive research on elections and representation, mass political behavior, and direct democracy. He is co-author of the books Why Iowa? How Caucuses and Sequential Elections Improve the Presidential Nominating Process and State and Local Politics: Institutions and Reform and is widely published in his areas of interest. 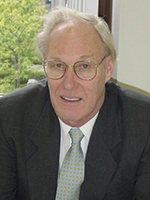 James R. Simpson is an international economist specializing in world agriculture and food issues. He is Affiliate Professor, Thomas S. Foley Institute for Public Policy and Public Service, Washington State University, as well as Professor Emeritus, University of Florida, and Professor Emeritus at Ryukoku University in Kyoto, Japan where he spent 10 years. In addition to six years of long-term assignments in Chile, Costa Rica and Paraguay (he is fluent in Spanish), he has also worked short-term and had professional visits in over 35 other countries, including more than 25 trips to China (PRC) spanning a period of over a year. 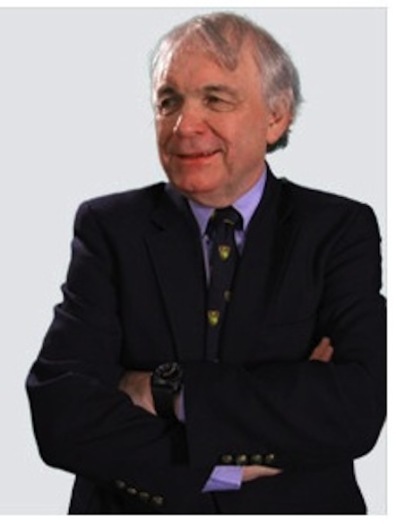 Dr. Simpson is author of nine books including four on Japan as well as one on China, more than 400 articles, monographs and chapters in books, and has presented papers at numerous national and international conferences. He has done extensive consulting with organizations such as The World Bank, The Latin American Development Bank, The Asian Development Bank, and the CG System of International Research Centers as well as many private companies. 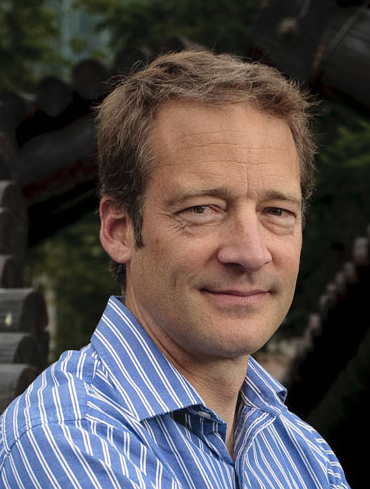 Clive Thomas holds a Ph.D in Political Science from the London School of Economics. Besides being a Senior Fellow at the Foley Institute, he is a visiting professor at the University of São Paulo in Brazil. From 1980 to 2012 he taught at the University of Alaska in Juneau where he developed and ran the University’s Legislative Internship Program for 25 years. He has been awarded Fulbright Scholarships to conduct research in Brussels, Latin American, Slovakia and England and has taught and lectured in several other countries. His publications include ten books and over 60 articles and chapters in books on interest groups in the U.S., Europe and Asia, Latin American politics, and U.S. state politics. Over the years he has worked to apply political science to a better understanding of everyday practical politics and so has engages in extensive public service. This includes political commentary for radio, TV and newspapers, and conducting workshops on various aspects of politics and political advocacy for groups, organizations and the general public. He also runs the political consulting firm PAS—Political Advocacy Strategies—which provides advice on lobbying strategies and tactics.